As an author of science fiction, I almost always have to research each book. How much research varies from book to book. My upcoming release, Newborn, coming in October, required relatively little research. 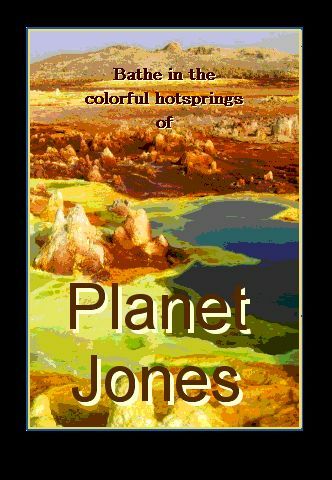 It’s the third book in the Alien Contact for Idiots series, which helps, and the book is set on Earth in the near future. Nonetheless, I had to research the wild, sparsely populated west coast of Vancouver Island. 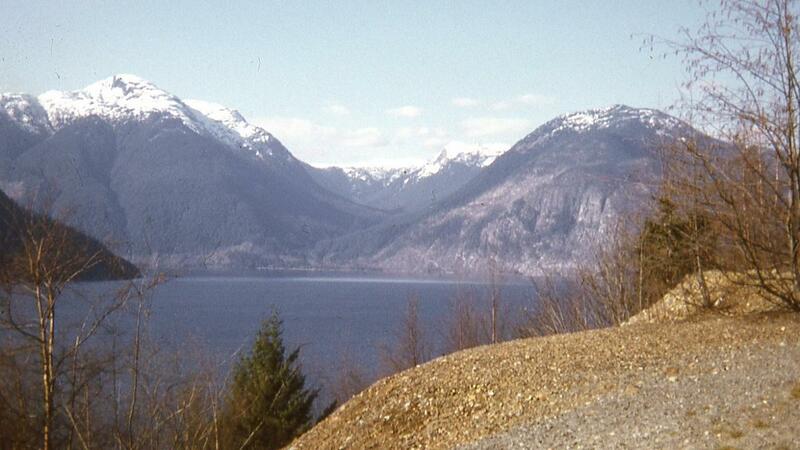 I’m familiar with the Northwest Coast, but I wanted to pinpoint the exact fjord where my story happened. Along with determining the topography, the location would determine which First Nation lived near my setting. Google Earth was a great resource, as were maps and the Internet. Although I did choose a site, I decided not to name it in the book. The name would mean little to readers, and I wanted to place a village and a road where I needed them to be. The book is fiction, after all. A major theme in Newborn is how native peoples react to the arrival of kinsmen with advanced technology from an alternate Earth. I already knew about Northwest Coast tribes, so I didn’t need much research. The stickiest point was what to call them. Indians is outdated and colonial, but no alternative is universally accepted. Native Americans didn’t feel right; they’re in Canada. First Nations people is the Canadian euphemism, but it’s a clumsy, bureaucratic mouthful. I settled on aboriginals. I also researched little things, such as how to load a Glock pistol and the hunting seasons that were open during the story’s season. Little details matter. Still, Newborn required relatively little research. The Midas Rush was set on a world inhabited by intelligent natives who grudgingly share a sliver of their planet with humans. The natives have an unusual life cycle, dominated by a cataclysmic social upheaval every 3109 years — and they’re on the verge of such an upheaval as the story starts. But why? How could I make such a drastic lifecycle believable? Ahha! My hypothetical planet (which I called Jones to contrast the commonplace with the unusual) orbits through a hypothetical lens of dark matter every 3109 years. The natives gained vast power as they evolved to deal with wild radiation fluxes, but it’s a dangerous time nonetheless. It took quite a bit more research, but my strange aliens can at least be defended scientifically. Have you ever read a science fiction book with a lot of research, like The Martian? If you’re a writer, what kind of research do you do? Tell me about it in a comment. Be sure to check out the other great writers taking part in the Showcase. Fascinating premises for both books. I have a love/hate relationship with research. I love doing it. I find out so many interesting tidbits some of which ended up in the book I’m writing. The hate part comes from side links. Ooh, that sounds interesting. Click. Then another link. And another. Before I realize it, an hour has passed when I should be writing the darn story. 🙂 Best wishes. The only person I know who loves research more than she hates it is my sister, who’s an historian, i.e. professional researcher. I procrastinate by doing research. I only use about 10% of what I find. Congratulations on your upcoming release! Procrastination is a real danger. On the other hand, going to the library in the old days would’ve taken time, too, with less likelihood of finding something useful. Research on Vancouver Island sounds right in my alley! Often with SciFi scenarios, the writer can create the details without research. If I were truly a dedicated researcher, I would’ve rented a boat and explored the island’s inlets in person. I guess I’m not dedicated. As for creating details, you’re right. If you have, say, a general idea how your spaceship works, you can imagine the bridge in sufficient detail to make a scene come alive. Research can be fun; for me it’s mapping out starships that I get frustrated by. I’ll be looking for this when it comes out in Oct! For my last story that required a starship (a small freighter), I went online and used the design of the Firefly spaceship. I think the research is always a fun part of the process. Enjoyed your explanation of how you approached it for this book. What I love best about research is that it gives me ideas I hadn’t even thought about when I started out. Aboriginal Canadians encompass all of our indigenous people – Inuit, First Nations and Metis – so that’s a perfect solution! Waaay back when I taught at a one-room school on an island off the northern end of Vancouver Island, I never heard the term Kwakwak’wakw. Honestly, I’d be surprised if the word was ever used back then. The island’s natives were Kwakiutl. But they weren’t from Fort Rupert (home of the only “true” Kwakiutl), so in today’s PC world calling them that could be considered an insult. Sigh. Things change, and not always for the better. It would never have occurred to my dad or any of my relatives to feel insulted if English speakers didn’t call his native language Vlaams rather than Flemish. English is a different language, so of course it has different words. Inventing new reasons to feel insulted is NOT PROGRESS! Sometimes I get too caught up in research and realize I’ve spent the whole day looking things up and getting no writing done. Good luck with your upcoming release! The same thing has happened to me when doing research. Of course, it’s also happened when taking “just a quick peak” at hockey or baseball scores.